You Can Do It! 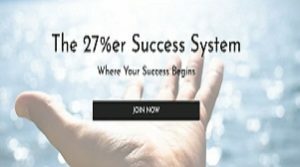 Welcome To The 27%er Success System! 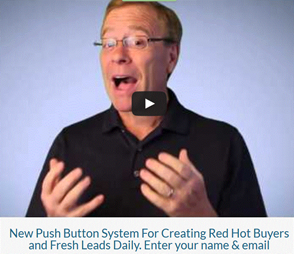 Industry leaders, Paul Morris & George Madiou discuss the value of the 27%er Success System. 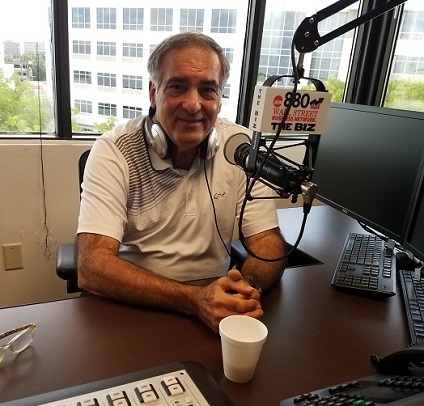 You can receive this 27%er Success System FREE of charge by becoming a monthly 27%er Success System Member of The Network Marketing Magazine. The monthly investment in your business is $27/month to receive the magazine subscription and you will automatically get the 27%er Success System FREE included with your magazine subscription. 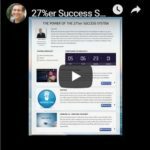 Take advantage of our “Try Us Out” Bonus by getting the subscription and the Bonus 27%er Success System for the FIRST month for 97 cents. Try us out for the first month for 97 cents and you will be charged $27 the following months after you LOVE it! Go here to gain access https://success-marketplace.myshopify... Here’s To Your Success!